It’s a beautiful time in New England where the trees give us a stunning show and the leaves change from a bright green to shades of red, orange, and yellow. The views are spectacular, but after a week or two, they now cover your lawn! A covering of leaves can suffocate your lawn, causing mold and fungus to grow. Instead of picking up many piles of leaves and breaking your back, lay a large tarp down and rake or blow the leaves onto the tarp. Not only can you easily drag the tarp to the place you will keep your leaf piles (see the next tip! ), you can make less trips depending upon the size of the tarp. 2) Mulch instead of rake. The best way to do this is to first shred the leaves with a mower or compost shredder. This also saves your back from raking! Begin a compost pile with the mulched leaves. You can simply pile up shredded leaves or build a small fenced in area to store the clippings. Over time, the mulch pile will turn into a nutrient rich soil to use in the garden. 3) Enlist the help of the family. Children can help with the raking, especially when creating a pile of leaves to jump in (minus the sticks, of course). Make the Fall clean up a fun family activity and end the day with a cup of hot chocolate, blankets, and a movie. If you don’t have the time, tools, or energy, to clean up your lawn, we’re happy to help! 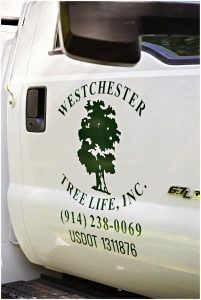 Call us at (914) 238-0069 to schedule a visit. 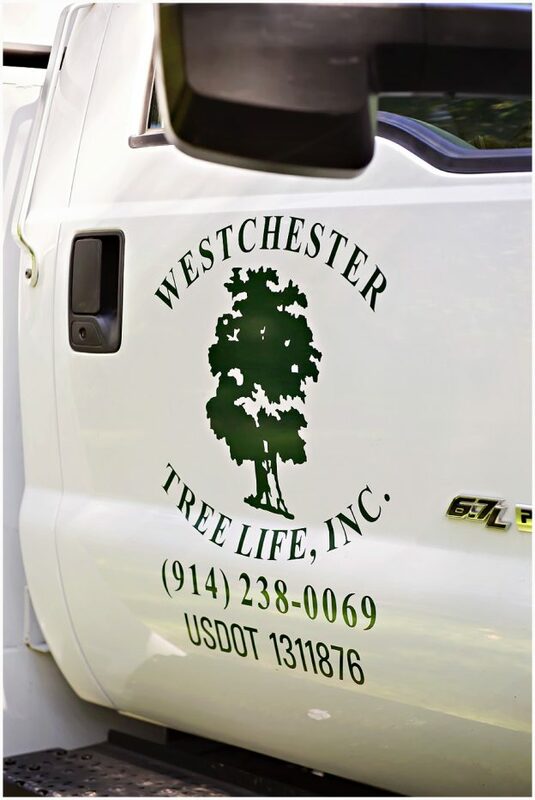 This entry was posted in Tips on October 9, 2017 by Westchester Tree Life.